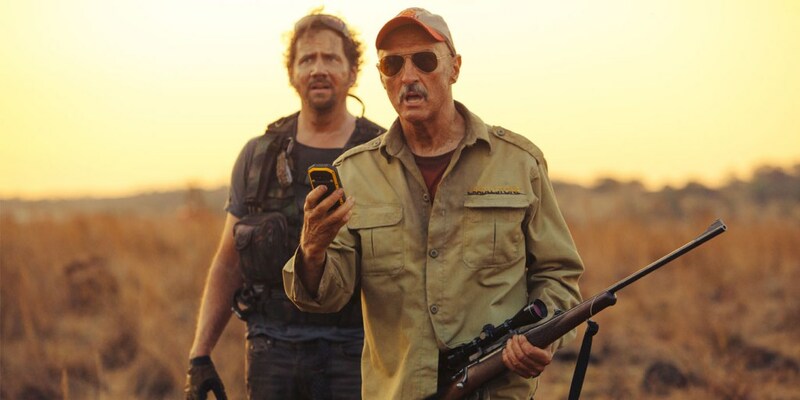 This is a trailer for Tremors 6: A Cold Day in Hell. It was written by John Whelpley (Tremors 5: Bloodlines), directed by Don Michael Paull, and stars Michael Gross, Jamie Kennedy, Tanya van Graan (Death Race: Inferno), Rob van Vuuren (Mandela: Long Walk to Freedom) and Greg Kriek (Momentum). It will be released in May. Check out the synopsis and trailer below.